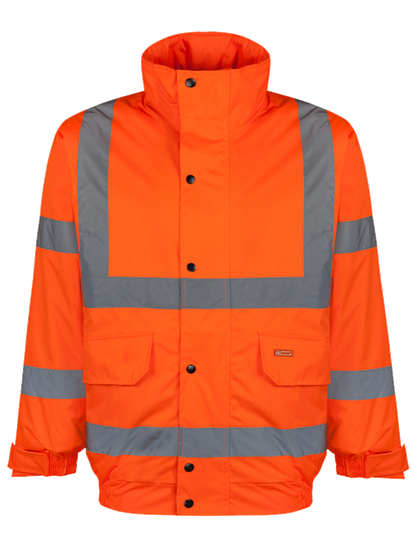 Heavyweight 300D Polyester Oxford outer shell with PU coating. Press stud flap. Quilted lining. Fully taped seams. 2 Lower front pockets with flaps. Internal breast pocket. Concealed hood/drawcord in collar. Heavyweight 300D Polyester Oxford outer shell with PU coating.